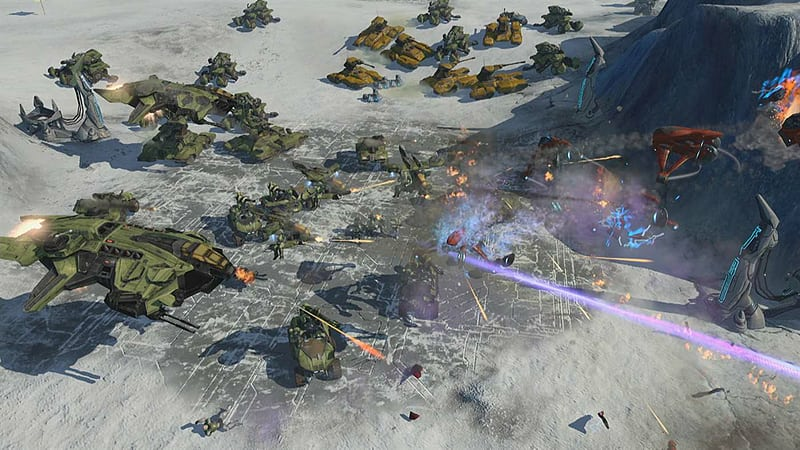 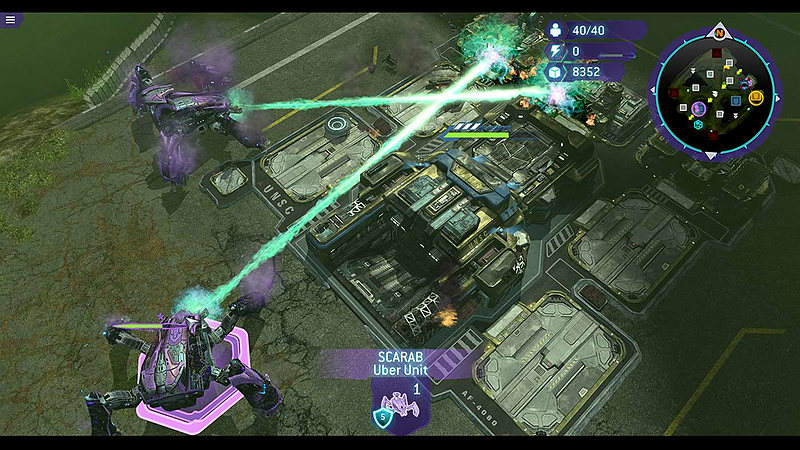 Halo Wars: Definitive Edition is an enhanced version of the real-time strategy classic, Halo Wars, updated to run natively on Xbox One and Windows 10. 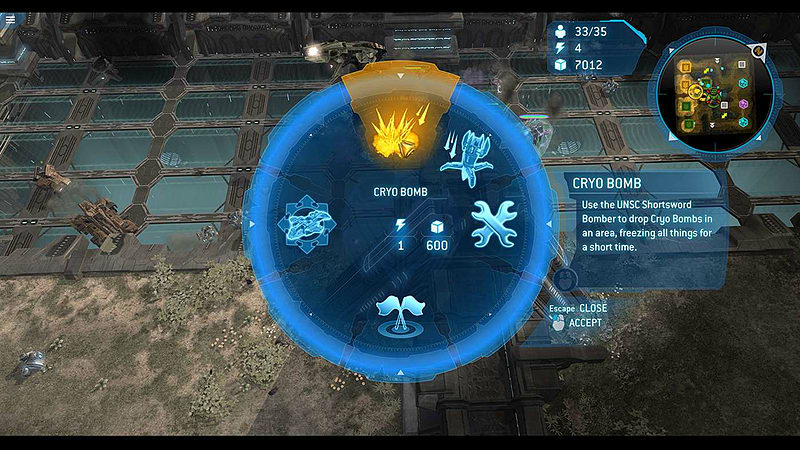 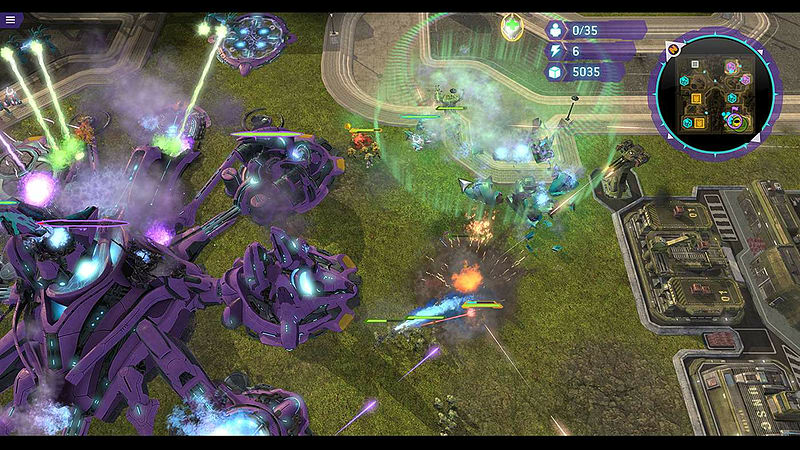 Halo Wars: Definitive Edition includes improved graphics, new achievements and all the DLC from the landmark game. 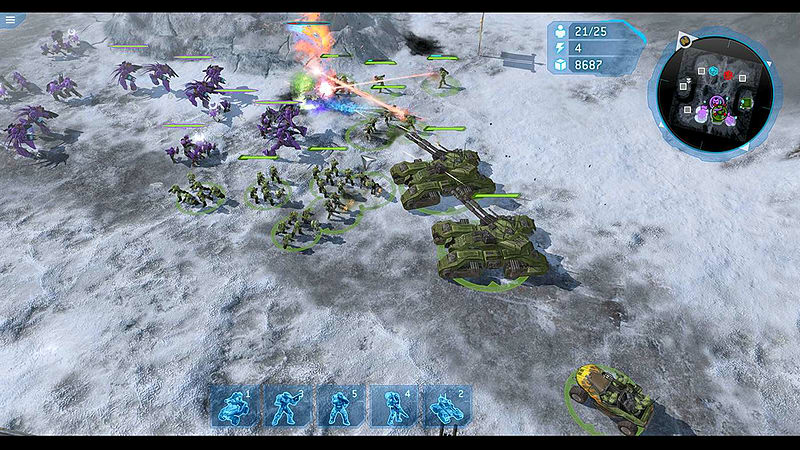 Re-live the epic campaign or compete in online multiplayer battles with armies of powerful Halo forces at your command. 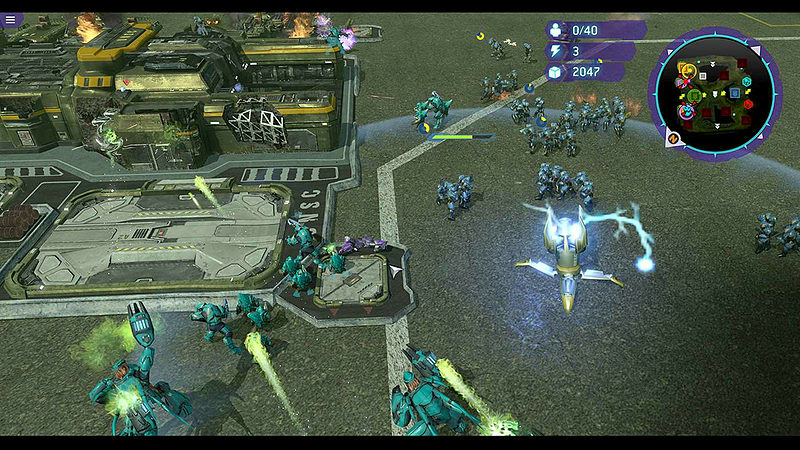 Network play for this product is exclusive to Windows 10. 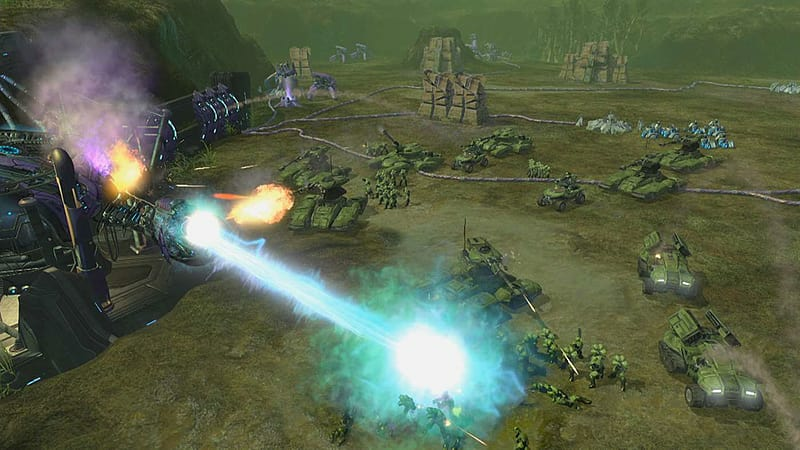 Cross-play with Steam versions of the same game is not supported.